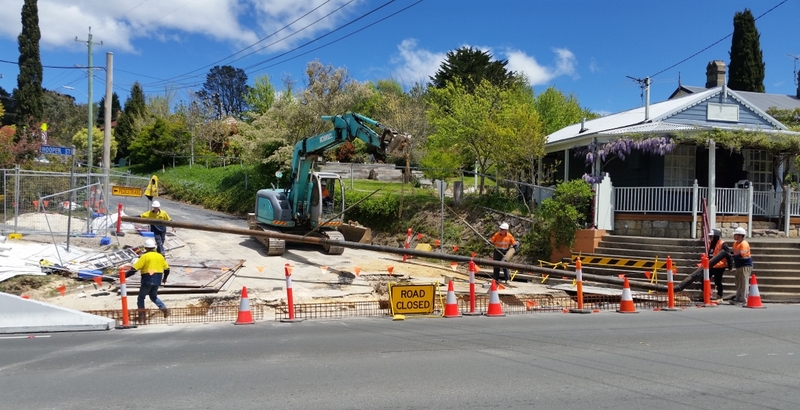 Jonishan were contracted to Ward Civil for the water main and sewer adjustments at Mount Victoria for the safety upgrade of the Great Western Highway. 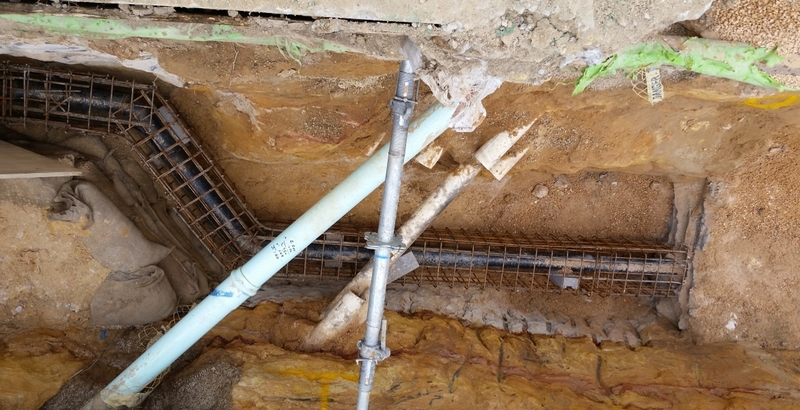 The water main required deep installation to underpass proposed stormwater. This project required a high degree of flexibility to complete seperate work packages in a fluid works program. A high level of co-ordination with the client and service providers was necessary to achieve completion in an accelerated client timeline. 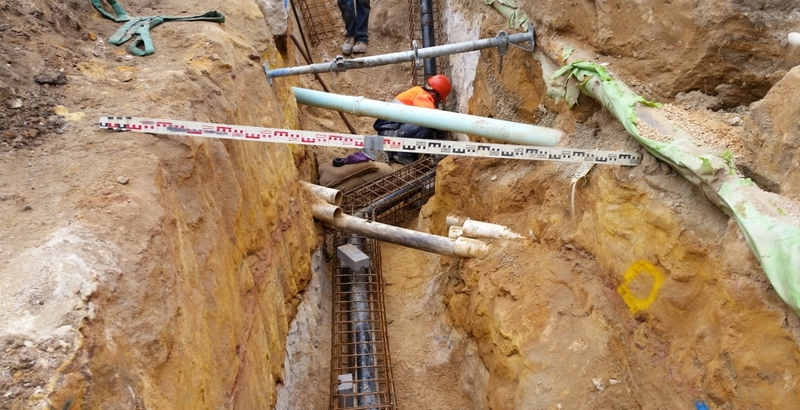 Water main diversions were split into 2 stages. 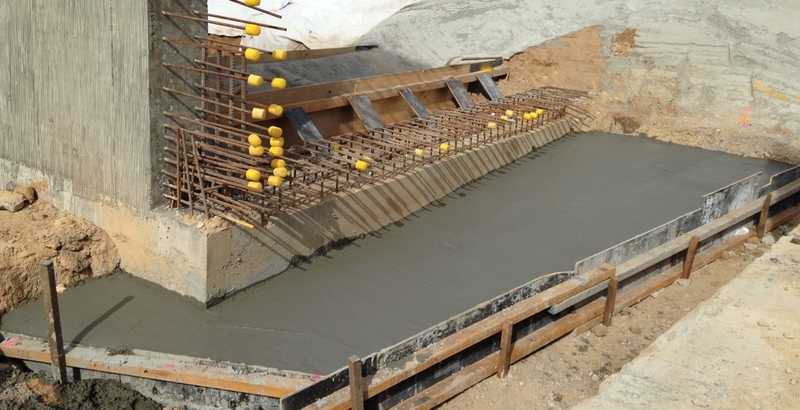 Stage 1 included pipe installation of DN100/150/200 DICL, OD114 SCL steel reinforced concrete and OD168 SCL. 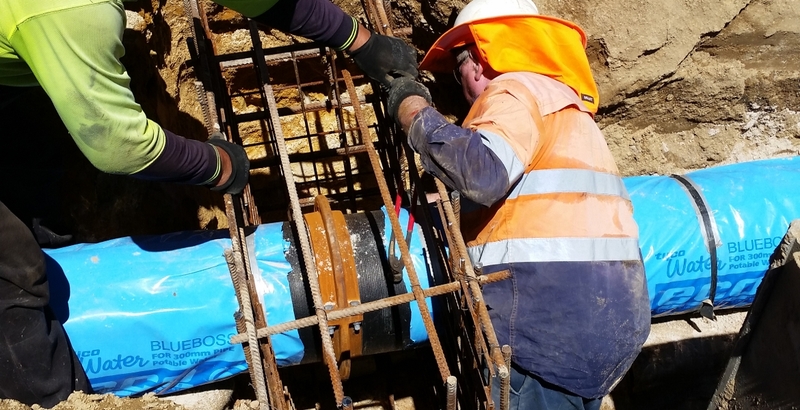 Stage 2 required multiple pipe changes, the pipe schedule included DN100/150 MPVC, DN100/300 DICL, OD114/168 SCL fully welded and DN300 RCP with steel joint bands. Ground conditions were rock strata and the area was full of existing services making accuracy an important element. Sewer adjustments were installed using DN150/225 UPVC.